Depending on who you are, jokes about “building a wall and making [insert name] pay for it” range from trollish to downright offensive. Apparently no-one told the mayor of Cupertino, however — since he invoked the Donald Trump meme during his recent state of the union speech. Predictably, his quip about building a wall around Apple’s hometown city and making surrounding communities pay for it — as a way of solving local traffic problems — hasn’t exactly gone down a storm. In his speech, Mayor Steven Scharf showed a PowerPoint slide titled “Securing Our Borders With The Cupertino Wall.” It depicted a map of the city with its border highlighted in black. He then proceeded to joke about constructing a wall and how the surrounding communities of Santa Clara, Saratoga, Sunnyvale, Los Altos, and San Jose would pay it. The comments were made at the end of January. However, they only started whipping up outrage online after they were tweeted this week by venture capitalist and housing advocate Kim-Mai Cutler. The issue is that they tap into long-time concerns that San Francisco is no longer affordable for average people. While this isn’t specifically an Apple issue, there’s no doubt that tech giants like Apple have helped make Cupertino a desirable place to live for many. The problem is that, while creating high-paying jobs in fields like engineering is a great thing, it has also helped increase the wealth divide in the area. Not all Apple employees are on the right side of this, of course. 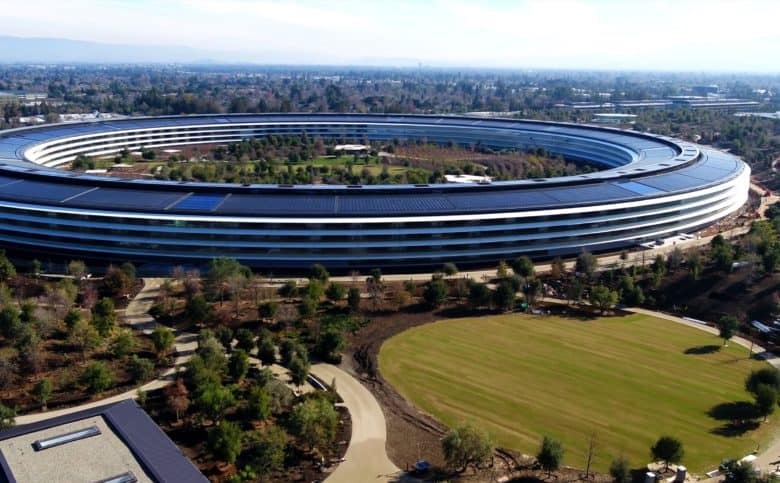 A survey last year suggested that around 60 percent of Apple workers say house prices in the Bay Area are too expensive.